Africa Travel Week - an exciting annual event on the Cape Town exhibition calendar will take place from 18 - 20 April 2018. 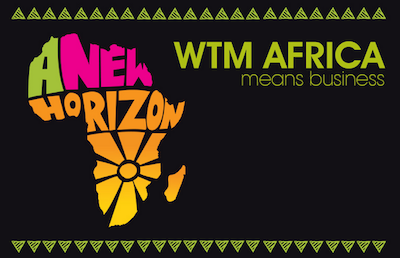 The ATW is an inaugural event and expected to bring inspiration to all involved in tourism on the African continent. Read more about the World Travel Market Africa event which is part of the African Travel Week here. For the fifth year international buyers and suppliers will meet at Cape Town's International Convention Centre (CTICC) for the annual African travel showcase, which is the host venue to three tourism trade shows. What's on at the Africa Travel Week? ATW, which is organised by Reed Travel Exhibitions, will target Africa’s inbound and outbound travel markets with three major tourism events taking place this week. Three major tourism exhibitions come together in one event. All three events are trade shows and open to local and international trade visitors. Numerous hosted guests are expected to attend the various events which will deliver more than 30 industry related debates, forums, conferences and seminars. 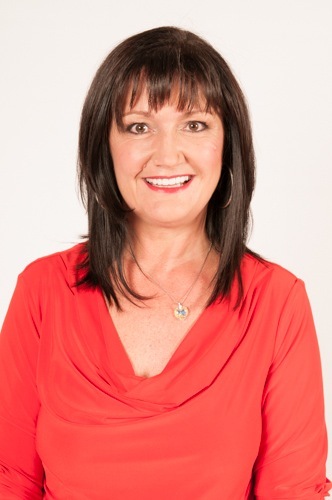 ‘Africa Travel Week will showcase Africa to the world,' Carol Weaving told ExpatCapeTown, 'Companies from 47 countries are participating in the inaugural event'. More than 6 000 meeting appointments were scheduled for international buyers during the week. At these pre-arranged meetings, buyers met numerous sellers at every session, to offer the best conditions to the participants to create new business contacts. The World Travel Market (WTM) Africa, which is held annually ahead of the Durban International Travel Indaba, has been well received extremely well by the international travel industry. Asked about the uniqueness of this new African travel fair, Carol Weaving pointed out that the events offer the inbound and outbound travel market the opportunity to showcase their products, whereas the international travel fair in Durban focuses mainly on inbound tourism. Furthermore, the Cape Town trade shows will have a different set up than the Indaba in Durban as Africa Travel Week is private sector driven promoting individual products. The intention of this Africa Travel Week is to grow tourism in Africa and not only South Africa and as such international buyers who have not been to the region before are the focus of this event. Thus many first-time buyers will attend as hosted guests. Africa Travel Week is meant to be a call for the whole industry to grow and it is expected that the event will have a significant impact on the local economy and create many business opportunities, also as spin-offs, on the continent. According to Carol Weaving, Cape Town was chosen to host the event since it is one of the most popular travel destinations worldwide and the first ILTM was launched here very successfully last year. ATW is supported by the City of Cape Town, Cape Town Tourism and Wesgro as well as many internationally operating companies, such as SAA and Lufthansa. Source: Thanks to LLoydOrr for organising the meeting with Carol Weaving. More info about the Africa-Travel-Week's trade shows here.